Welcome back! 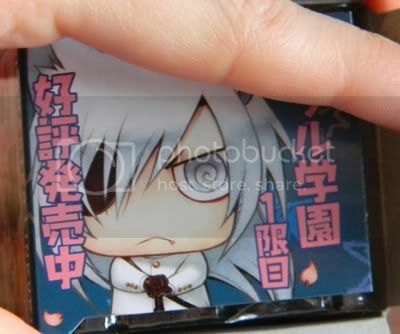 Now I’m going to present Chiral Gakuen Coin Figure set 2. 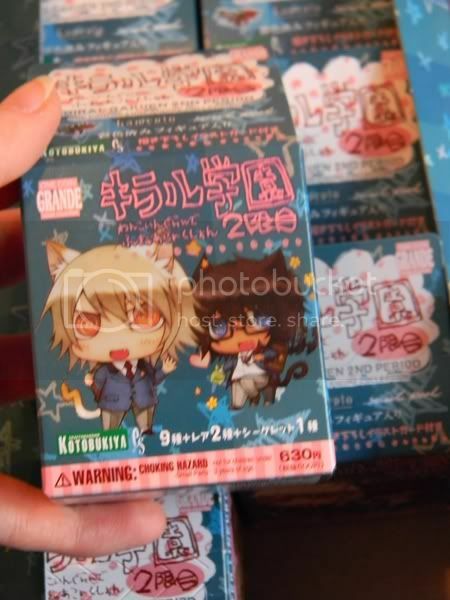 Konoe and Asato welcome you just like set 1’s box, set 2’s box has a diarama setting on it’s backside. This time, it is the school yard, plus a small room. 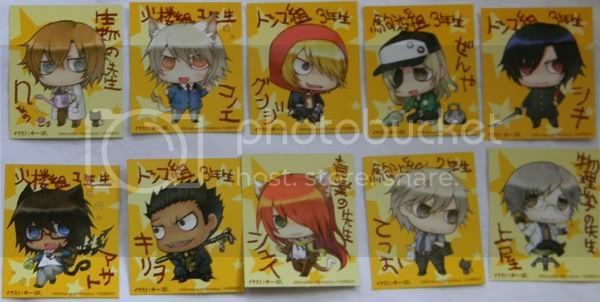 Again, the latches of the individual boxes feature two characters that aren’t included – Rai and Bardo! 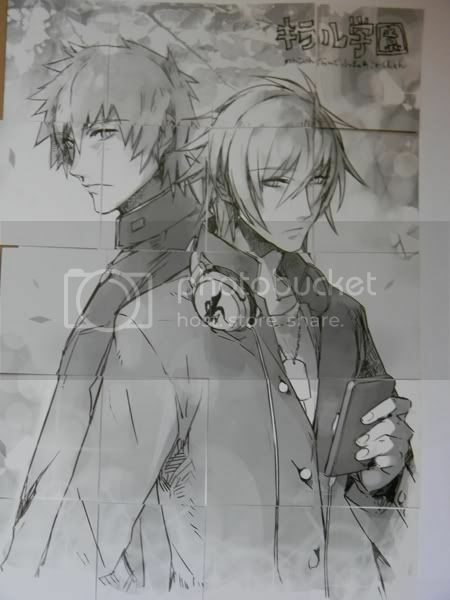 I don’t see the parallels to Gunji and Kiriwar though~ Any idea why they picked these two? 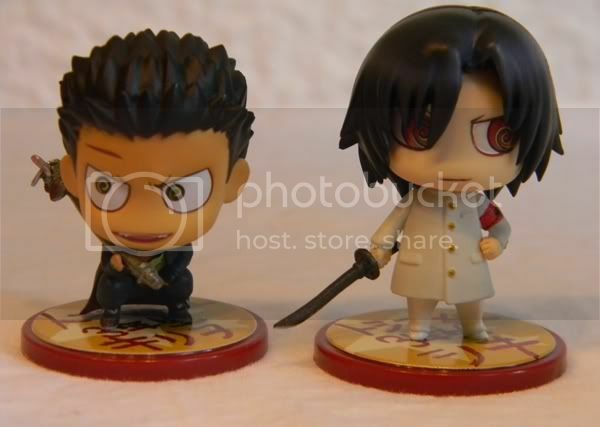 First we have Shiki and Kiriwar! Those two sure look badass! 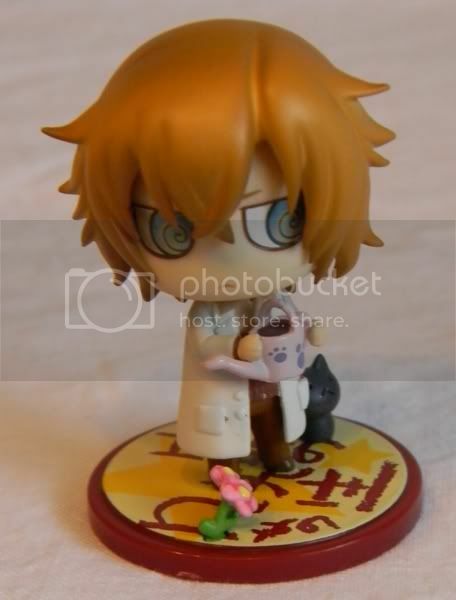 As you can see, I got Shiki’s white version. I think it looks gorgeous, but black suits him as well. 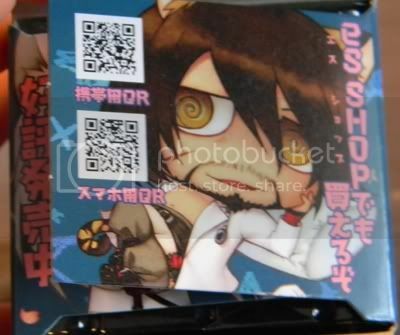 You don’t get a card with Shiki in white uniform though, as his card features the black one. 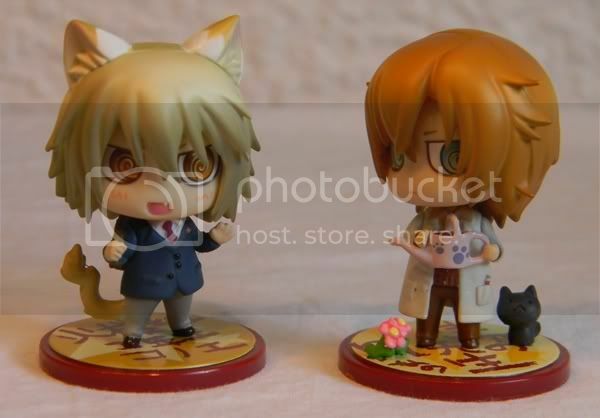 Next we have Asato and Tetsuo. Again, lovely details on Zenya, since he comes with his pet and a patterned bag. Shui-sensei and Kamiya-sensei! 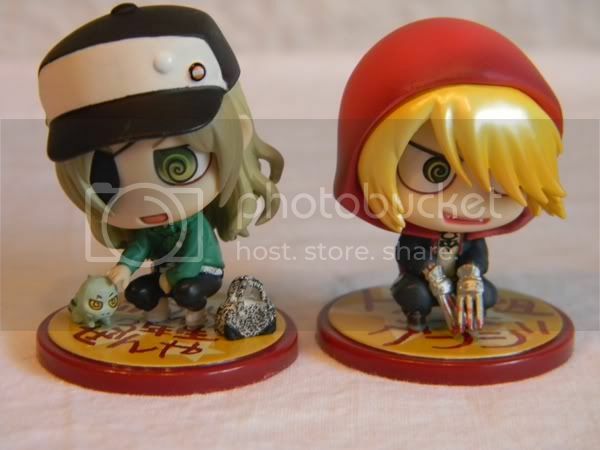 I love Shui, but I think this figure of him looks a little bit..mean? ;U; Still pretty though! 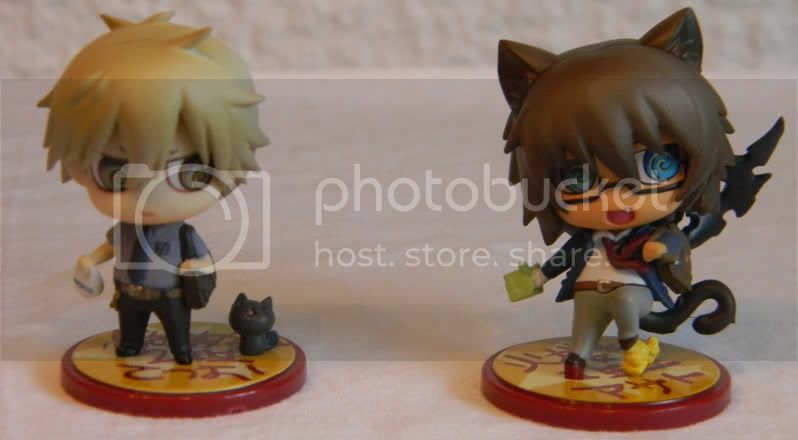 And last but not least….Konoe and Nano (secret character)! 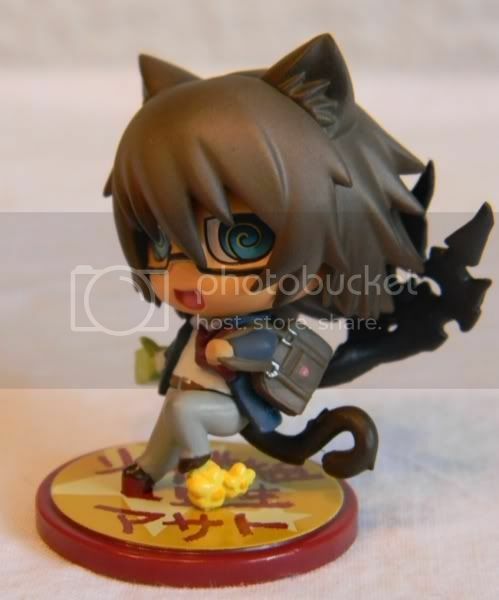 Konoe is such a cutie! I want to cuddle him, because he looks like such a happy school boy! 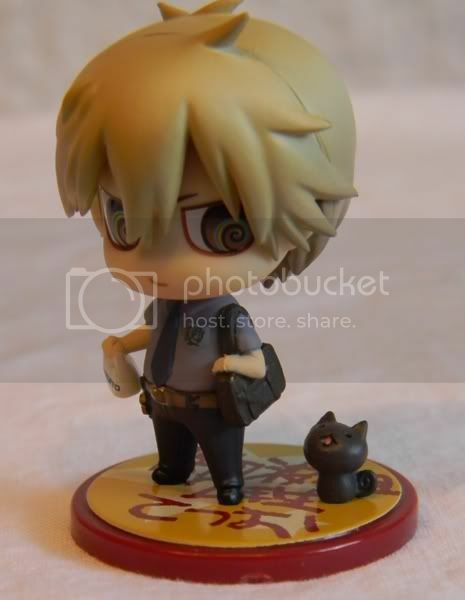 Nano comes with his cute little cat, which – in comparison to Tetsuo’s – looks a bit grumpy. Ponytale told me that a friend of her’s got Nano without his kitty! 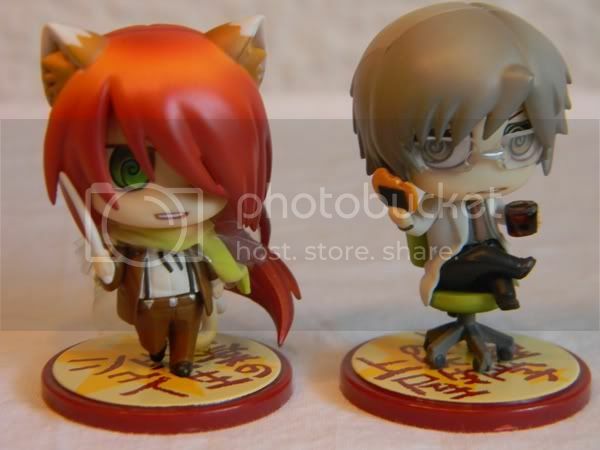 Again, it seems like the quality check lacked a bit… The figures are lovely, and have pretty designs, but they could have done better with Rin’s hair and check for missing pieces. I didn’t check for too-wide seams between the hair parts or anything, but nothing was too obvious. So I guess the overall quality is good. Remember part 1? 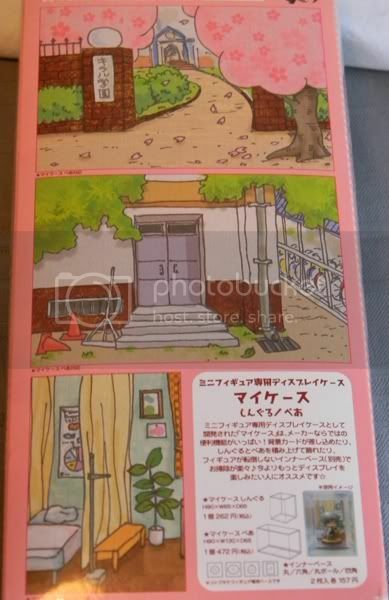 Again, the backsides of the cards are puzzle pieces, and both sets together reveal a lovely artwork of Akira and Keisuke! Isn’t it pretty? So as you can see, the coin figures are as lovely as ever. But I bet you already knew that due to the designs and stock photos! In my case, the quality was good (except for Rin’s hair….but ponytale said that her Rin looks the same, so it’s serial), but there might be exceptions. However, both sets are definitely worth buying! Especially if you’re a collector like me ;> The details are gorgeous – especially for figures that small! – and the poses are dynamic and varied. Please check out sug’s review of the 1st set here if you haven’t done so!